A KiwiRetrospective ~ – Page 52 – Photography with Fuji & Canon Cameras – " Capturing Moments in Time "
Now is this a smart idea brought over from the X10 or a bit of Fuji innovation that to me seems nothing more than a gimmick at first glance. It will be interesting to see what early adopters of the XF1 think of this little piece of quirky Fuji engineering. 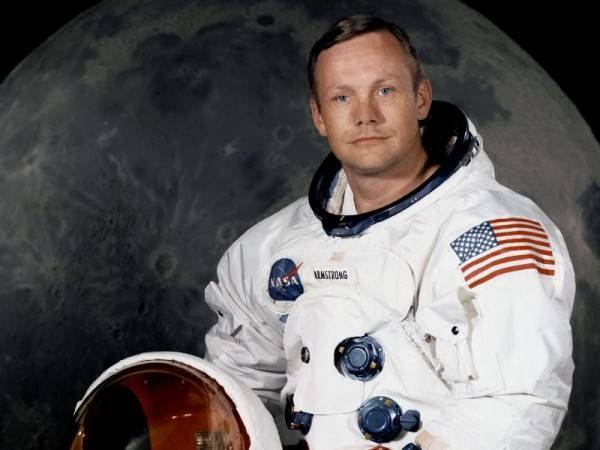 Today saw the news that Neil Armstrong had passed away at age 82. Say what you will about Neil Armstrong, but his passing has left our world the poorer for it. For a time we all dared to dream of what may be possible. As a 12 year old I lived a breathed space exploration. There wasn’t a thing I didn’t know about it, including the race to be the first on the Moon and show up the Russians. It was the Cold War Era and this was the greatest race of them all, and the greatest achievement mankind had ever undertaken. We even had ice blocks that came in a small Mercury of Gemini space capsule container. There was daily reports on the progress of Apollo 11 at the time, and as it transpired we were sitting in our classroom and the teacher stopped what he was teaching and turned up the radio so we could all listen to the moon landing. Since that time there have been many amazing technological advances in many areas of human endeavour, but for the time being they all pale in comparison to mankind actually leaving the planet and setting foot on another celestial body. There are many who say that the effort to do this was a flagrant waste of resources, especially as the western allies were engaged in a pseudo war in Vietnam, opposing the slow creep of the communists of China. Sometimes it takes a great deal of effort and daring to push the boundaries of what is possible, and from this we now have technologies that could only have happened from the advent of the space race and the following work done by the world’s space communities. Is the world a better place than when I was 12? Sadly no, little has changed, we still have rampant poverty, war, disease, hunger, political instability and somewhere along the line we also seem to have lost the will to dream big and achieve even greater things. A modern day Titan has fallen and it seems unlikely that we will see his (and his compatriots like) again for a very long time. R.I.P Neil, as long as I live you wont be forgotten. Pentax X-5 a new bridge-cam joins the competition. Is it a world beater? Most likely not but it could prove to be a winner in the bridge cameras/ superzoom market. The list of features is pretty good and some of the functions definitely hark to the bigger Pentax DSLR’s/, such as AF point switching for better focus control. Something I haven’t seen yet on a Fuji camera. Continuous shooting mode is better than the Fuji with a 1.1fps real continuous mode as well as high speed burst modes. A feature I had wanted for the HS series. Another aspect I like is the ability to use AA batteries, which are a hell of a lot easier to find when travelling. Fully loaded and ready to go the Pentax X-5 is just shy of 600grams, so it should be realitively easy to tote it around all day. Shutter speeds however seem very low compared to its competitors which makes me think this could well be a mid level ISO shooter, and if so the sensor had better be very quiet. The lens is notably slower than the f2.8 to 5.6 of the Fuji at f3.1 to f5.9, so this may well be one of the reasons why the shutter speed is lower. Having said that, if the sensitivity of the sensor is excellent then it should offset the slower speeds. My 28-80mm telephoto lenses that I use on my Pentax SLR’s are f3.5 to f4.5 and my 70-210mm is f4 to f5.6 and they all give very good results, so for the present we will have to assume that Pentax has got it right. I think they may well have. While I usually don’t subscribe to the opinion that early sample photos are an indicator of the cameras true potential or lack of, I could be convinced otherwise. When I first saw this image I thought it was okay, but when I clicked through to the full sized image and looked more carefully especially the reflection in the eye of the subject, the reflection of the photographer and his/her surroundings was evident, in fact it almost looks like it could have been shot in a graveyard! To top this off the price is a definite winner and I can see it selling well just from that. Sample image .. click for full size. There are however things that wont sit well for some photographers, especially if you prefer to shoot Aperture or Shutter priority, which isn’t available on the X-5. As well RAW isn’t included, and shutter speeds are rather short for low light shooting and are capped even in manual mode to 4 seconds. For the experienced HS or XS-1 shooter this could be a backward step, but for those stepping up a little from cheap compacts the X-5 still has a lot to offer. As a cheap fast shooter, and as a backup to your DSLR setup this could prove to be a very nice choice and at the current price (about half the HS30’s initial) it makes a compelling purchase option. As time progresses we will watch this camera and see how it progresses. Author R.W. McKenziePosted on 26/08/2012 26/08/2012 Categories Photographic Talk1 Comment on Pentax X-5 a new bridge-cam joins the competition. Two new models have been leaked ( announced unofficially) from the same source that first published news about the X series cameras last year. 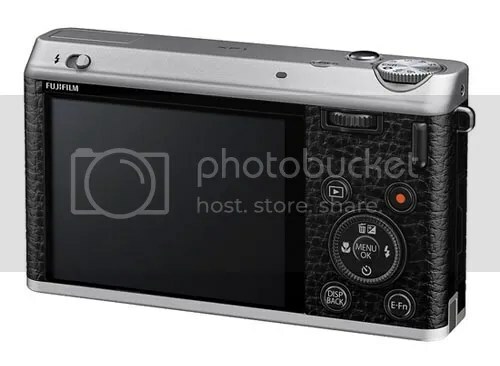 This has also been confirmed by the folks at Fuji Rumours as well, so it would appear that Fuji see the rangefinder style camera as the way forward for the top level equipment. Personally I’m not a fan of these cameras, not because they have to date promised so much and delivered so little but rather that they simply don’t suit my shooting requirements and aren’t very easy to hold. I have large hands and holding an X10 or similar sized camera just feels odd. If however they have learned properly from the mistakes made with the first three X series cameras then possibly they will have some winners on their hands. My wife needs a new camera and one of these two could fit the bill. I hope that the EXR technology isn’t part of the offering as it wasn’t well understood by most people and owners in general tended to struggle to really coax the best from these cameras. For my own part, I’ve gone as far as I can with the HS20 and the HS30 won’t be enough of an upgrade to warrant buying. The X-S1 was where I was headed until the lens/sensor units showed that they too were faulty. I still wont buy one and suggest you don’t either, as I feel they are too expensive when seen against entry level DSLR that give much better IQ and performance and as there is no way to guarantee that the model you buy has the updated lens/sensor assembly making it a lottery and a waste of your hard earned dollar. At present not much is known about the new new X series cameras. The new XF1 or XP1? looks to sport a 1/1.7 sensor which is up a little on the 1/1.2 that the HS series uses. Depending upon Mp count this could be quite an improvement in image quality. Smaller than the x10 and with no viewfinder this may not appeal to everyone but as a pocket shooter this could well be a nice travel compact. 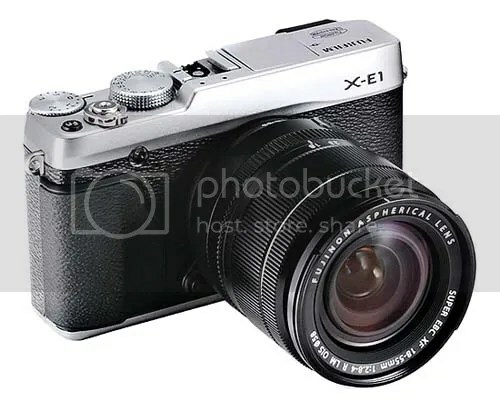 The second offering, the X-E1 looks to be a scaled back version of the X-Pro 1. Unlike its bigger brother this comes with a Electronic Viewfinder and built in flash, although there is a hot-shoe for a bigger flash unit. 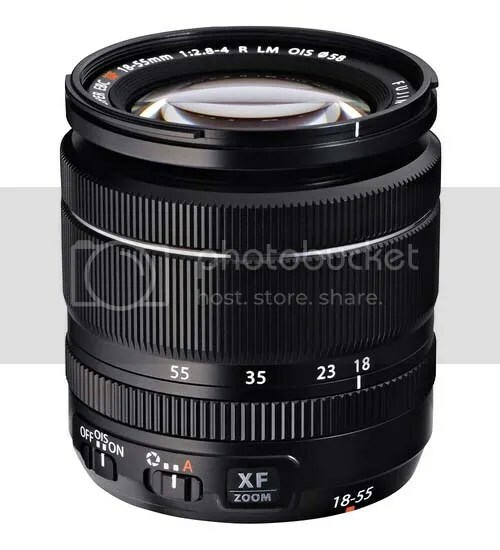 Its pictured with the XF18-55 lens but at this time it isn’t known if this is to come with the camera or like the X-Pro1 it will need to be purchased separately. 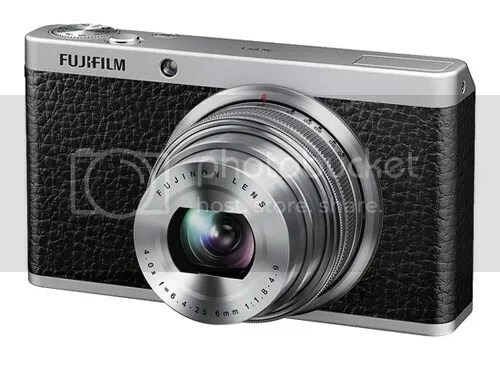 As always we will watch the new announcements and see if the new cameras are a move forward for Fuji. The announcement of the X-Pro 2 is likely to be the next item on this years list. Hopefully it wont be plagued by the issues that beset the X-Pro1. Rumour has it it will be even more expensive than the X-Pro 1, so hold onto your wallets for a while.